Abstract: Airwheel’s intelligent scooter Q3 has been prevailing worldwide since its launch. 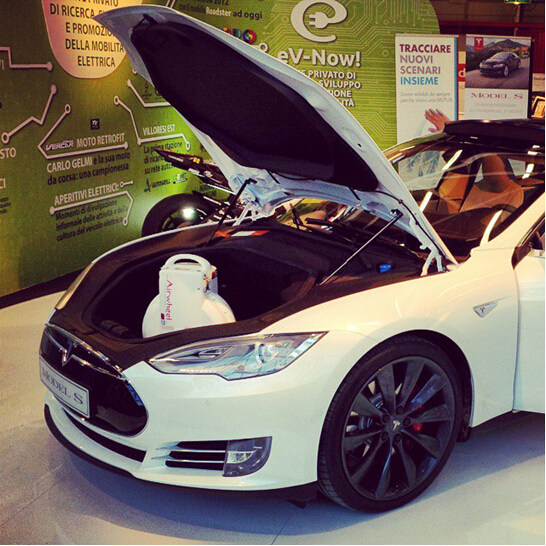 Based on the first impression, it is regarded as a compact intelligent transporter. As far as I’m concerned, Q3 is not positioned at the same level as similar products. Based on Q3’s specifications, it suffices to rank as the top electric scooter, ready to revolutionize the traditional models. 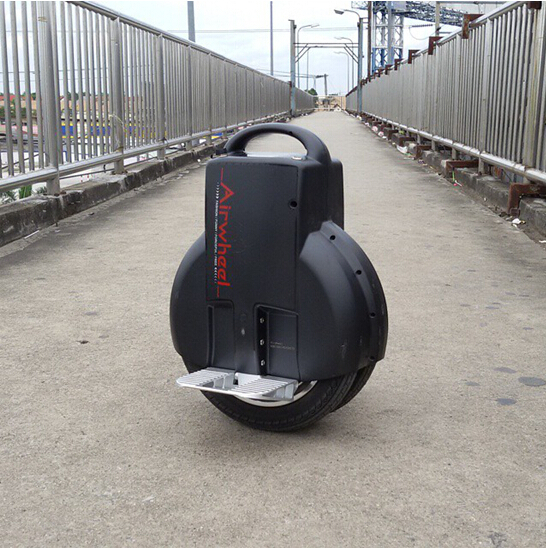 Ever since Solowheel electric unicycle prevails worldwide, this emerging industry has been expanding rapidly. Airwheel takes a different approach from other manufacturers: continuing innovation in various senses. It is dedicated in not only the innovation of the exterior design, but also the product range and basic configuration for better user experience. Q3 stages as a masterpiece of the revolutionary twin-wheeled self-balancing scooter. Compared with other unicycles, Airwheel Q3 features a compact contour. Thanks to the twin-wheeled design, Airwheel Q3 sports a cute oval look resembling the “Q” letter. Airwheel Q3 , as the exclusive twin-wheeled electric unicycle of Airwheel, belongs to a different product line from the previous X-series. Another outbreak of Q3 electric self-balancing scooter is its superior motor power and battery range. As is universally agreed that a powerful and smooth driving system is key to a top electric unicycle. Q3 comes with 4 different battery version, namely 130Wh, 170Wh, 260Wh and 340Wh, which supports an average battery range from 18km-45km. Airwheel R&D team has been committed to further upgrading the battery range of electric unicycles from around 20km to 45km, which is the top range among intelligent scooters worldwide. Those who have tried Q3 commented it as “solid whenever at turn or bumps”. Thanks to the twin-wheeled design, the minor bumps will be properly filtered at turns, and the widened contact plane delivers stronger grip effect. In addition to the potent power, Airwheel Q3 self-balancing scooter pioneers in twin-wheel design concept and futuristic design. Q3 is controlled by a world’s leading processor, which adapts top architecture and upgraded performance, capable of 1024 flops per sec to monitor real-time data. So no matter what kind of terrain conditions Airwheel Q3 faces, its control system will handle with ease. We’d like to express our appreciation again to Airwheel team for bringing us such an exciting intelligent scooter. They realize superior performance whilst staying to a medium-end price. Inspired by Airwheel Q3, in the near future, there will be more products with high price-performance ratio launched to intelligent transportation market.